THE FUTURE has been delivered. HALF THE BIKE. TWICE THE FUN. Roads don’t run your life. BE THE FUTURE. RIDE CHANGE. Outside. Inside. Across the street or along the sidewalk. With RYNO, the world is yours. 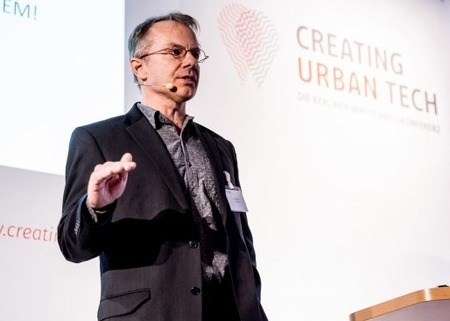 Join the microcycle movement. 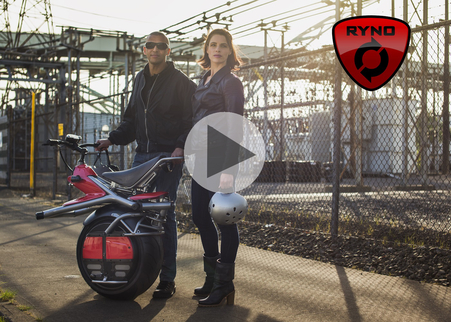 • RYNO Motors helps companies build scalable global businesses by taking the risk out of designing exciting products that resonate. • RYNO Motors’ products contain at least 60% off-the-shelf sub-components that are available in existing global supply chains. 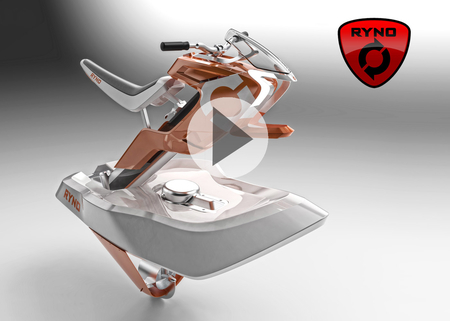 • RYNO designed products can be manufactured in a wide range of markets at very competitive prices. 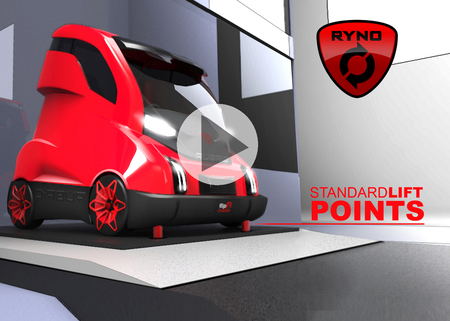 • RYNO then secures strong design and utility patent protection. • As businesses license the rights to sell RYNO Branded products, they instantly have the kind of customer loyalty required for success.